An estimated 2.32 million American adults were victims of medical identity theft as of 2014, up from the 1.84 million estimated in 2013, according to the Medical Identity Fraud Alliance. That’s a nearly 22% jump in this specific kind of fraud. This month, MIFA released its fifth edition of this annual study, conducted by the Ponemon Institute, which highlights the growing threat of medical identity theft. 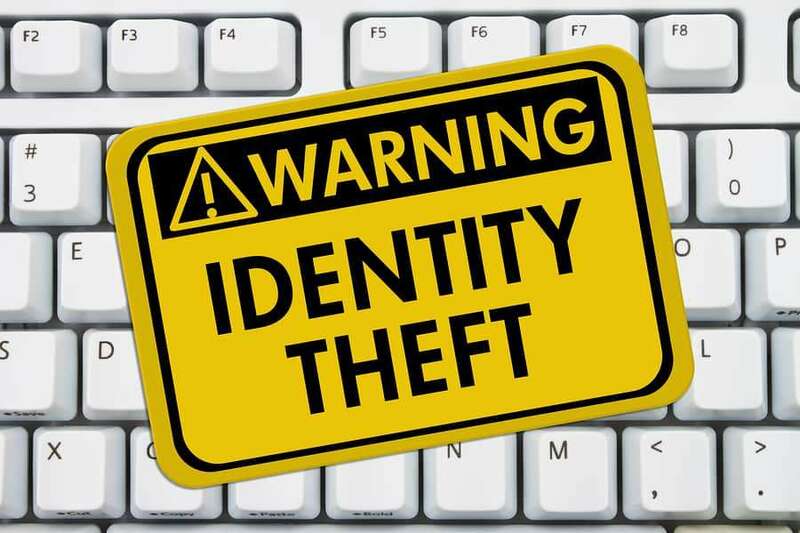 The group defines medical identity theft as someone using a person’s name and other identifying information to fraudulently obtain medical services, receive prescription drugs or pay for medical care. It’s unclear if the crime is occurring more often or people are just reporting it more frequently — in all likelihood, it’s a combination — but regardless of what triggered this 22% increase in medical identity theft from 2013 to 2014, it’s certainly a problem. 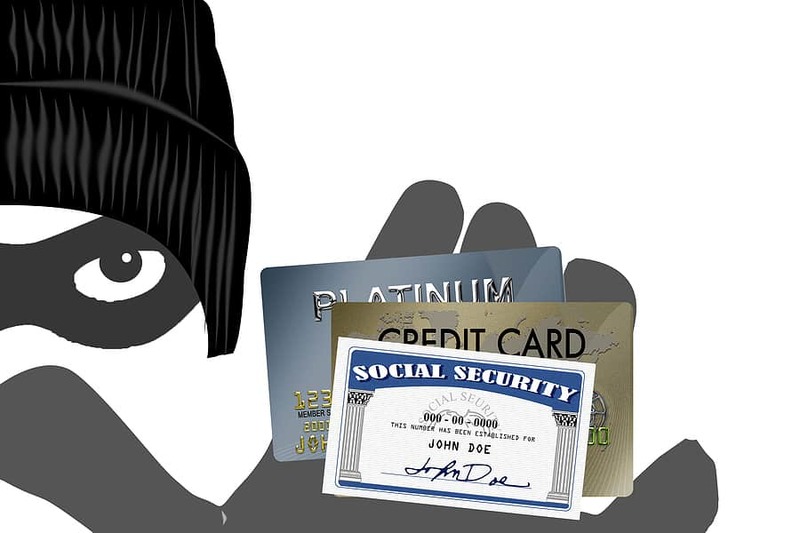 Preventing medical identity theft can be difficult. Take the example of the recent data breach of Anthem, one of the nation’s largest health insurers. Current and former members’ Social Security numbers were stolen in a cyberattack. There’s nothing the victims could have done to avoid getting caught up in this — it was a wrong-place, wrong-time thing — but they have to deal with the fallout, which may include someone using their identity to receive medical services. At the same time, 25% of the victims in MIFA’s study said they had allowed a friend or family member to use their identity to procure medical care. Nearly the same share (24%) of victims said a family member took their information and used it to get medical services without their permission. These figures suggest it’s crucial for consumers to keep their credentials — IDs, insurance information, etc. — secure and out of others’ reach, even those you trust. If you’re worried about medical identity theft, you can purchase a credit monitoring product to keep a close eye on how your data is being used. You can also use free tools to help you spot medical identity theft quickly. If you get stuck with an unpaid hospital bill, it will appear on your credit reports, so checking them regularly can be helpful. You can get your free annual credit reports at AnnualCreditReport.com, and you can get a free credit report summary every month on Credit.com. My late g/f suffered identity theft when an employee at one of the doctors offices, hospital, or imaging center utilized her SS#, date of birth, employer, address, etc. to take out several credit cards and a $15,000 loan with Chase. 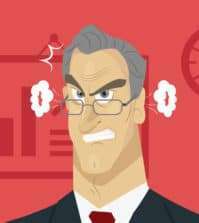 There’s too much reliance on SS#s in medical offices.